Contains;**HIGH QUALITY**8 Pack of cork tiles. 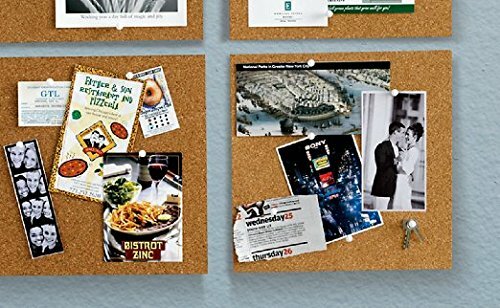 Create a wall of HIGH QUALITY and PROFESSIONAL tiles.The tiles can be used alone or as a group to create a fully tackable cork bulletin board that matches your style and meets your needs. **UNMATCHED CUSTOMER SUPPORT: We Follow Up With Every Order to be Certain That You Are Loving Our Product. We Want Our Customers Completely Happy. We Offer a 100% GUARANTEE. No Gimmicks or Special Bonuses, Just a Top Quality Product. If, For Whatever Reason, You Don't Absolutely Love Your Bradforth set of Canvas, Just Return It, And We'll Refund Your Full Purchase (Or Replace It, If There Is A Problem). Cork tiles offer virtually unlimited versatility. Modular functionality allows each " x " cork tile to be used alone, or placed alongside other tiles to maximize the tackable surface. The frameless design of the tiles allows them to hang seamlessly next to each other, or you can leave space in between for a more creative, and stylish look. 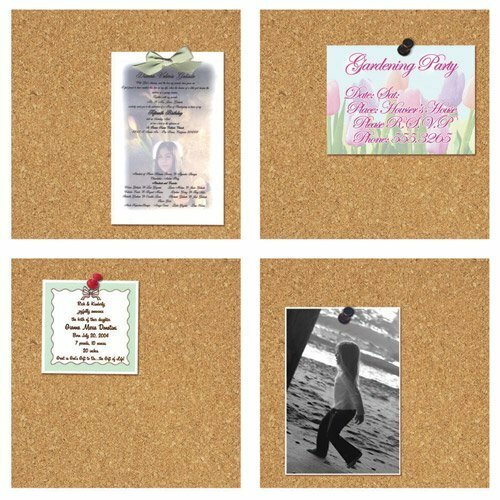 Like with any standard bulletin board, items can be quickly and easily tacked up on durable cork surface using push pins. The cork is all natural and has a self-healing feature so that unsightly pin holes will not be left behind when you take down your display items. At 1/4" thick, the cork also has the ability to absorb noise which is an added plus in busy households and work environments. Mount cork tiles to any wall, in any configuration, with the included self-stick adhesive tape and you've got a custom cork board. 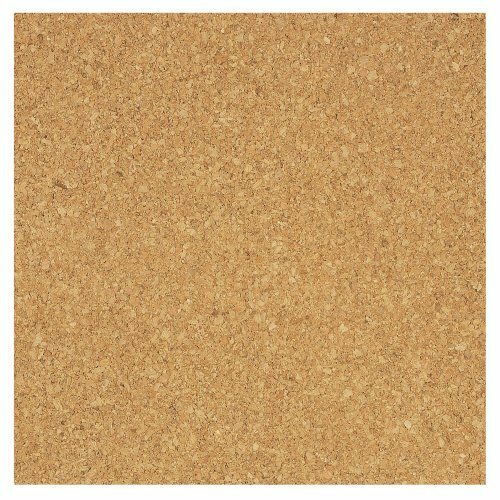 Cork is designed for light use and is suitable for work, home or school display purposes or for use in arts and crafts projects. 100% Satisfaction Guaranteed. Frameless, modular cork tiles are popular because of their varied functionality. The tiles can be used alone or as a group to create a fully tackable cork bulletin board that matches your style and meets your needs. Cork tiles are sold in packs of 8. The fact that this product is labeled high quality warrants a two-star rating, as the product is not as advertised. 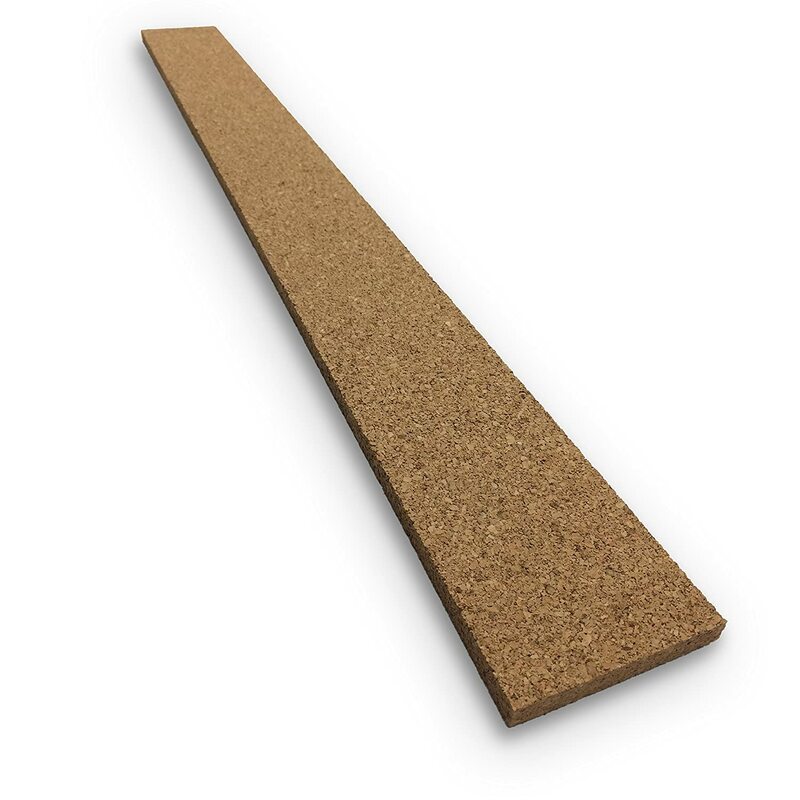 These cork tiles are thinner than 1/4" each--it is somewhere between 1/8" and 1/4" per tile, as shown in the picture. 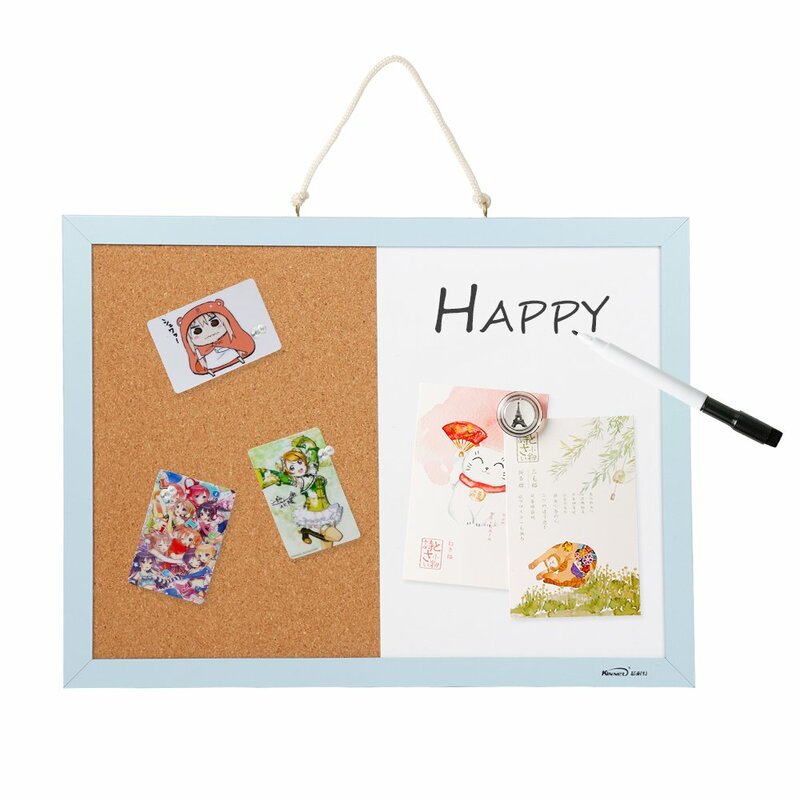 When you stack up all 8 tiles together, you see that it is clearly about half an inch thinner than 2"--that makes a huge difference when it comes to cork board. They are not as sturdy as I had hoped, though it would take a little bit more pressure to rip than some other cork boards I've used before (like Board Dudes 2' x 4' Hobby Cork Roll (DDT60), but I knew these would be thin and needed something very large for a project so I bought 3 and layered those together). I needed something thicker for an art project and was sorely disappointed by how much thinner than 1/4" these tiles were. 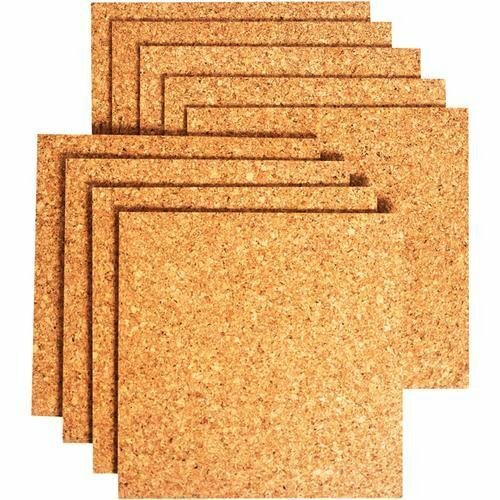 If you are looking for cork tiles that don't need to be so sturdy, these would be fine to hot glue together for something more durable. However, as they stand, they don't seem durable enough by themselves to hold up. 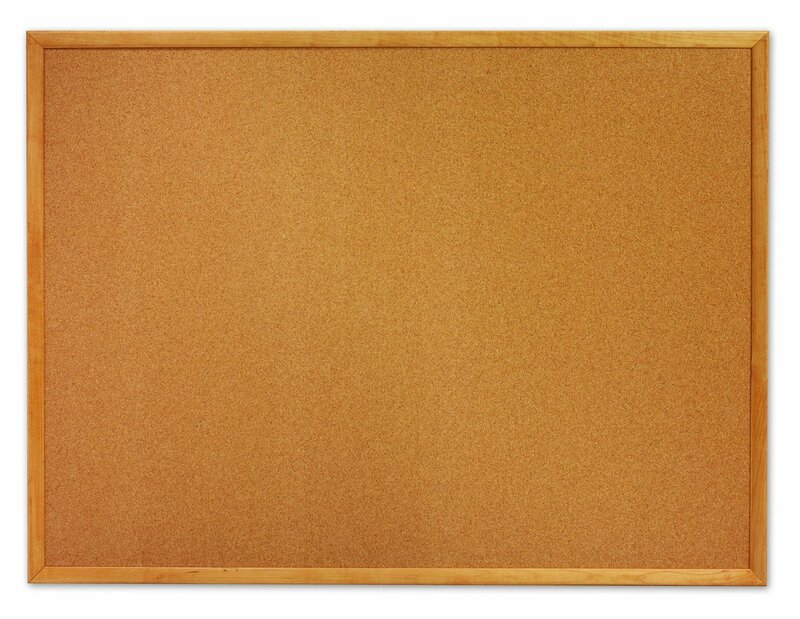 These worked great for building a custom cork board wall in my home office. Note: If you plan to place these tightly together to cover your wall, be sure to grid out a pattern with level and straight edge ahead of placing the tile. Although the tiles are cut square, they're each slightly different sizes due to the natural shrinkage of the cork. 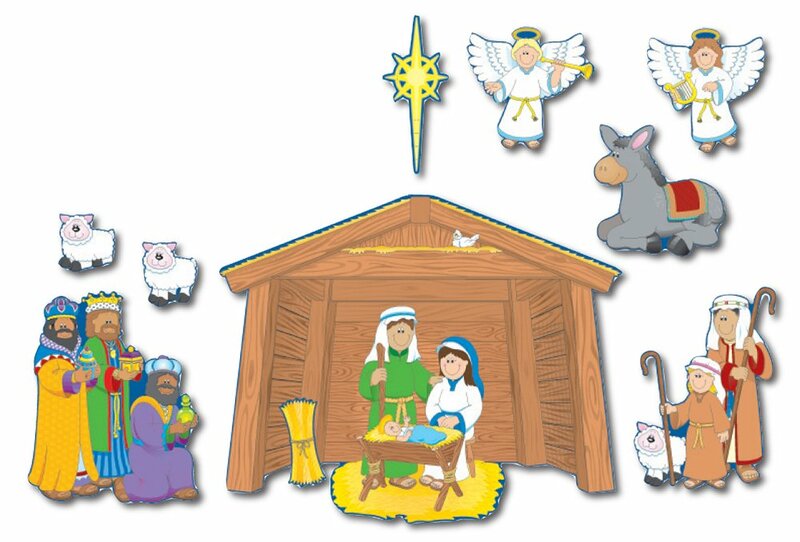 After reading reviews here, I skipped the enclosed adhesive product & instead used 3M mounting tape with great results to make a bulletin board with the cork tiles to cover a damaged hollow-core door. The tiles are thin, so I worked carefully. My tiles were uniform in size. On a couple, there were circular (saw?) marks on one side, but the other side was fine. Of course you can't put things up with pushpins or tacks that are longer than the product is thick w/o them going right through to what they're mounted on, but what did people expect?! I bought several packages of these tiles to cover the wall that goes behind my dartboard in the "man cave". The tiles are very thin and come with a very small sheet of double sided sticky squares. The end result is that the corners are higher than the center of the tile due to the stick tape applied to each corner. Another big esthetically bad drawback is that each tile will sink when touched in the middle or along the edges making the overall full wall installation of tiles look uneven due to the shadows caused by the differences in the hight and depth of the sides and higher corners (due, again, to the tape). These are not your moms old cork tiles that were about three times thicker and had the entire back of each tile covered in adhesive after pulling off the protective sheet. In summary, they are cheap looking, very thin, not nearly enough adhesive included with product (could use your own but for what they charge they should included more) and the adhesive they do include does not do a good job of sticking to a painted wall. I had several come loose in after only 24 hours. I ended up tearing down the entire wall and putting up reclaimed wood planks - looks much better and took about the same amount of time as it did installing these cheap, poor quality tiles. I'm not sure if "high-quality" is the right word to describe this product. This is a decent product for the price but they are very thin boards. In addition, they do not stay attached to the wall with the mounting tape provided. These are lightweight cork squares that allow you to develop any pattern on your wall. They do, however, have a flaky finish that will not stay stuck to the double sided tape pieces included in your package. I have already had several squares fall off my wall and the square tape is hardly sticky anymore due to the flakes accumulated on them. And I didn't have anything heavy pinned on them either, just a couple of papers. Also, the cork pieces are not thick so basic thumb tacks have to be inserted at an angle or they will stick into the wall. The cork squares themselves are fine. I found them to be true squares and they fit together well with no gaps. The adhesive squares that come with them stick well but you really need to use more than 4 squares per tile or else the tiles will gap along the edges. I put the tabs in the corners; and the edges now gap open. I would suggest finding another way of securing them - maybe buy an extra roll of two sided tape and use that. 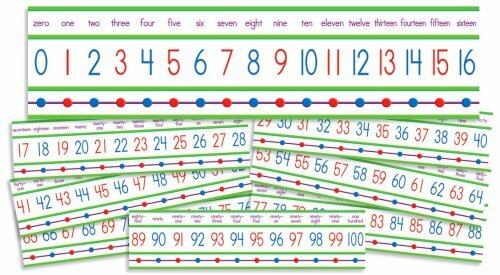 These grids are just what I expected- however, the sticky pads they come with do not hold them up. All it takes is some finishing nails, though! Another 'con' is that push pins go right through them- they're a fraction of an inch too shallow and so any push pins I push through will go into the wall behind it if I'm not careful. But I do like them! They're a board that is cork so I got what I expected!